Do you own an android unit? Well, try browsing my list below. 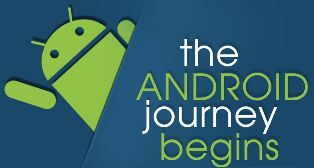 I’ve used all of them and they are very useful android apps. Check them out so that you can enjoy your phone or tablet not just for call, SMS sending and gaming. Provided that you have a trendy android then why not use what is available in the Google Play Store, for free! In this blog, I’m going to share with you the most useful android apps (for me) but who knows they may be useful for you too. All listed below are purely APPLICATIONS, NO GAMES included. Don’t worry I’d create another blog for them (wink!) All apps below are ready for installation from Google Play Store. Some may have upgraded versions, but these FREE versions are even useful enough. I would also be very glad to hear your favorite Android applications which are not available on my list. Please do share; they may be useful for other readers. I will never stop searching for helpful apps that might be helpful for me. I’ve ranked them from the least important, I mean they’re all important too but it depends on my need yeah-case to case basis. 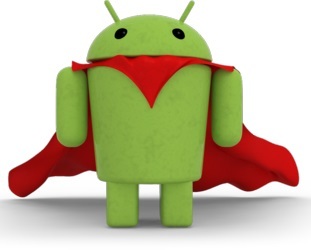 Let’s turn our android into “Super Android!” Yahoo! Free: Yes but has Pro with more features. Hey it’s now that I always want to escape a conversation. But this app can be useful for awkward situations. Suppose someone is starting a gossip. You’re boss scolding you big time and don’t have intentions to stop. When you bump into someone you don’t really want to talk to for long right? 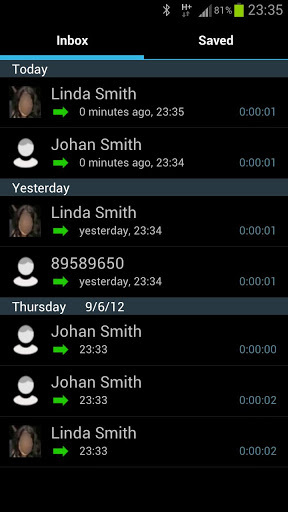 You can assign photo, name “Mom”, and number ######, and time of when the “fake call” is going to happen. 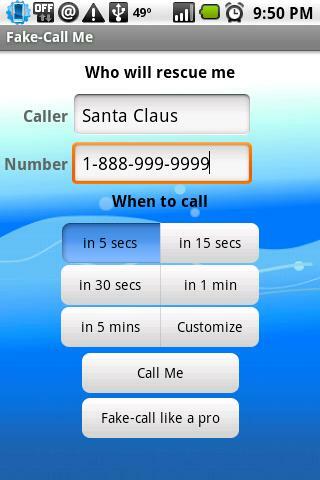 Call can be done after 5 secs,15 secs , 30 secs, 1 min or customize it longer. When you tap the “CALL ME” box, that’s when it’s going to work according you you’re chosen period of call. When your phone receives the fake call- image, name and ### will be shown with the receive and reject call. 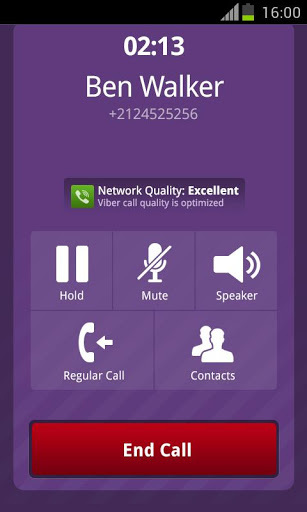 When you receive the call, timer will also show up just like the real call. So it would really look like a genuine call. PRO : You can assign a contact from phone book itself, you can assign your own ringtone and vibration , can add the fake call to call log, when you receive a call-you have a prerecorded voice to play.You can have a shortcut or gesture to trigger this app. It’s not that you’re a forgetful person, but if you want to be more organized this app will be your personal assistant. Evernote lets you take notes, capture photos, create to-do lists, record voice reminders–and makes these notes completely searchable, whether you are at home, at work, or on the go. A mobile diary that’s it! 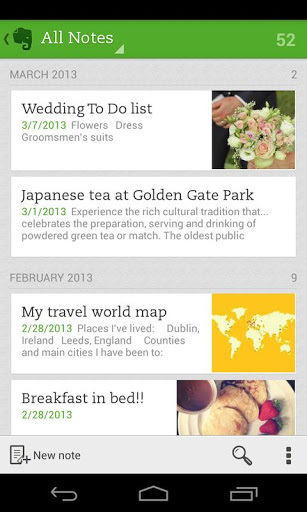 Save your trips, occasions attended, recipes to remember, what-to-do stuffs and more. Free: Yes but has Pro with features I am not sure of. For those who own a guitar, this is very useful. Well I don’t have a personal guitar but at our church we do. We this app a lot for bass, guitar, piano but can be used to other instruments too like violin, viola, violoncello, wind instruments. 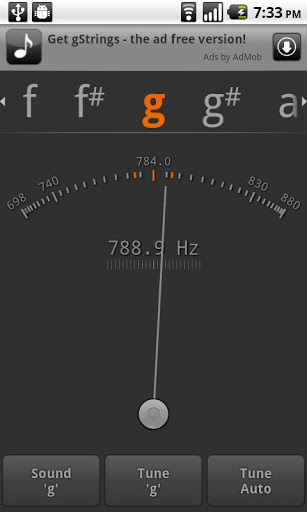 It is an app to tune the instruments accordingly, measure sound pitch and intensity. Can be used for mic sensitivity and orchestra tuning too. PRO: Not sure, I am just using the free app but it’s serving me well giving accurate tunes. When my app #16 Tape-a-Talk records the sound around, this app from the name itself records phone calls. You can set it to automatic recording so the moment you have outbound calls or receives a call; it starts to record which actually includes the ring itself. It’s not that I love hearing my conversations but at least when I’ve forgotten important details, and then I can check them back on this app by listening again. It has an inbox and save tabs. You have to transfer a call to save tabs so they won’t be deleted in case you are receiving numerous calls. With this app, recording happens (even when display is off) and for me the quality of this app is really nice. It has the pause function for recording/playback, you can set recording as ringtone or attach recordings to an existing wav-file. 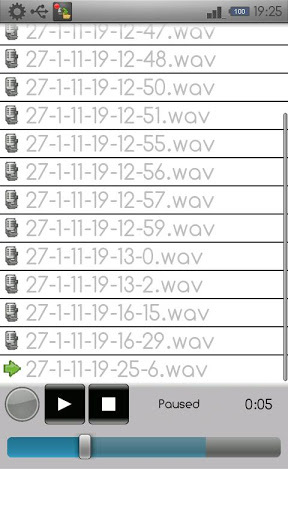 To send/rename/delete-one/delete-all recording(s) (long-tap on each item. I use this whenever I want to listen how our playing is (music team) or during seminars as long as in my location I am hearing the speaker well, means my phone the pick up the sound clearly too. Whenever I am at my Sunday School Class for Kids, I leave my phone inside the church so I can have the Pastor’s message recorded! All in all I love this app ever exists! 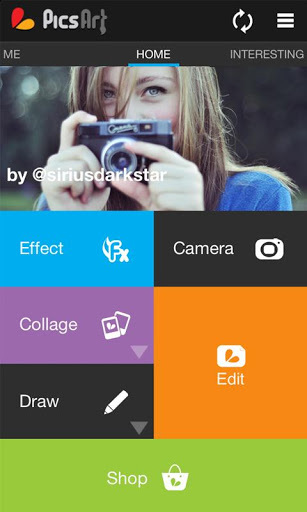 Picsart is actually a photo art community like Instagram. But for me, I am not a member in the community but I am using it’s offline service with it’s numerous features and edits. Lots of frames are ready to use for occasions, layouts and even customized boxes. I really love this app because I have the option to keep the wallpaper size 1024 x 800 which means, the detail of the photo isn’t ruined at all. I enjoy using it a lot, and I had used this many times for immediate use! Like when they ask me to make a rush layout for a birthday party, in 15minutes I’m done! Thanks for saving me Picsart! 14 – Merriam Webster by Merriam-Webster Inc. I myself don’t have perfect English. 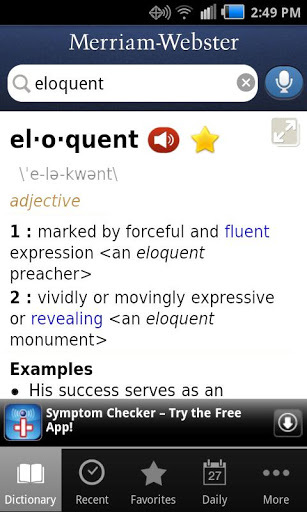 So be able to check some words on a case to case basis, this app saves the day instead on bringing a dictionary. I am glad there’s an application that serves the same purpose. Webster has been very credible for its content since I was young. So once in a while, when letting the time pass why not try browsing this app and enhance your English vocabulary. Make every moment worthwhile. It has over 10 million of Ebooks and stories of any category of your interest. 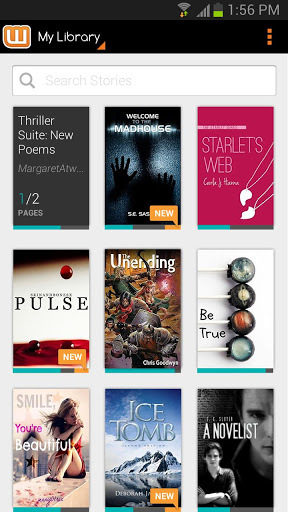 Ebooks from some popular writers are generously shared on this application as well as the stories of thousands of aspiring writers from across the globe. What’s cool about this app? It’s handy. So forget about buying books when you can have them on your android unit. 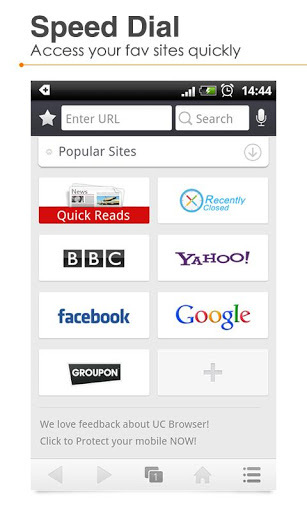 Read anywhere and anytime without the hassle of bringing books. Read them straight from your phone. I personally tried different browsers for Android but this is the fastest for me. It’s a very user friendly app and just like the other browsers, you have the options to open a new window, bookmarking and have option for favorites. Awesome for me! You will feel like you’re browsing on your desktop computer and even to watch a video is amazing for this browsing! 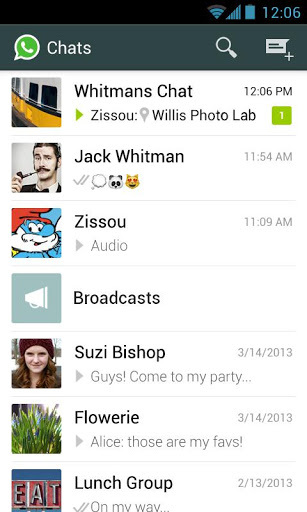 11 – Whatsapp Messenger or Viber: Free Calls & Messages – equally useful for me. As long as you’re connected to the internet whether through wifi or 3G, these 2 apps will let you send SMS with other users. Send file is possible too. It’s very cheap, especially when sending SMS for international numbers. 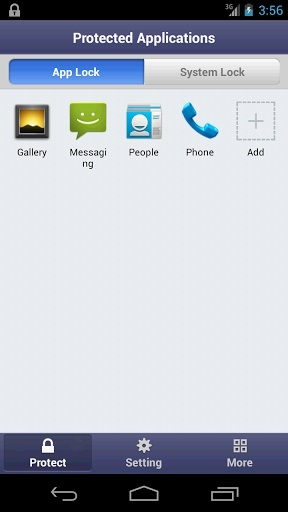 The EDGE of Viber is it has CALL FEATURE and Whatsapp only have SMS sending alone. What are you waiting for? Don’t limit you’re conversation with friends local and abroad. Skype is a very awesome desktop application. Good thing it’s also available on Android. It would only work for units with front camera. Whenever I am needed to chat with someone, whether I am at the office of anywhere as long as I am connected to internet, then I can chat cam to cam with my family, friends and some interviews for online jobs. It works really fine for me, no as long as you have good connection- you won’t have trouble in talking with the other party. 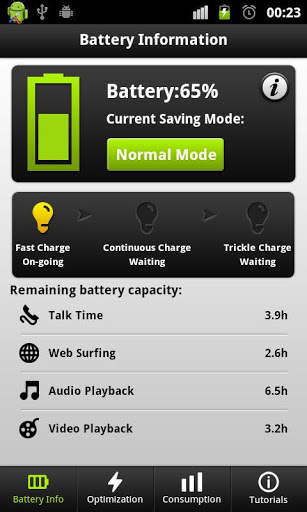 For signal, faster speed, save the battery. Cleans my android like the “refresh” on a computer. 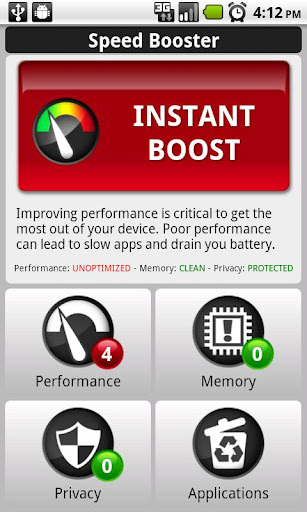 When everything is slow and lagging, I just go to this app and touch “instant boost” and it will immediately kill programs or pending applications that makes your unit slow. When someone borrows my phone and played a lot, when my phone is returned, I immediately instant boost my phone so it’s memory is cleaned. Awesome! When you’re feeling unsecured about a place, use this app. 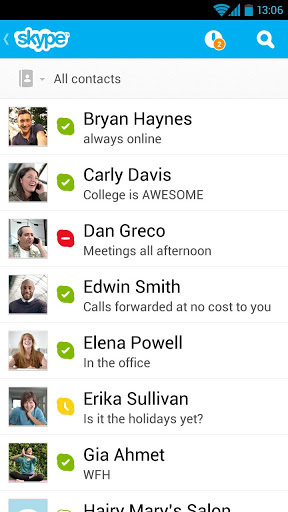 This will let you send your location to your contacts through SMS, email, Facebook or Twitter. No sign-up needed, no social networking site to be connected with, you can just send it through any way possible and the recipient can view the details of your ETA and location in real-time for the length of time you choose. NO software needed to view it. Just a web based link, so anyone can access the details you’ve sent. BUT, when the length of time expires then they will not be able to trace you anymore. Take note of that. This is very useful especially when you’re on travel or always alone when going out. 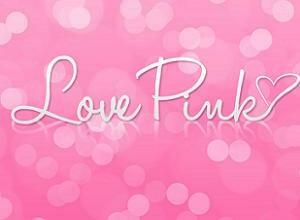 I so love this app! Though I have wifi connection at home and at the office, there are times when I needed to save something from the internet that’s needed to be accessed when I am not connected anymore. This app is the very answer for my need. 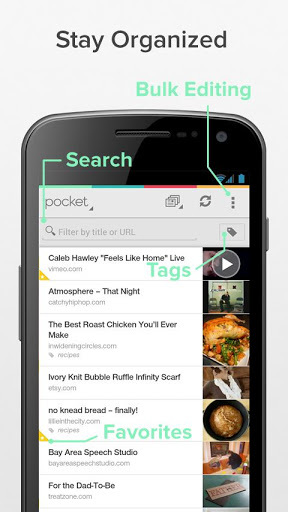 If you’re browsing a web page or video and want to access it when you’re offline, then put it in Pocket. It will sync to your unit so you can view it any time, even without an internet connection. Try it with anything you find online! To limit access of different user. With this application even if a lot of people uses your phone, well you don’t have to worry at all. I usually let kids (cousins) play with my phone or my co-youth use it too. So my inbox, emails, contacts and where’s my droid are “checked” on this app. Meaning, if they attempt to open the mentioned programs, they need to touch(connect dots) as I’ve set my password. And guess what, even if they will try to open Smart app in case they wanna unlock the inbox, email, contracts and WMD, they still need to give a password. It’s really a relief so they won’t be able to delete any of my important messages or contacts. I know many of us today are able to bring laptops/notebooks wherever they may be but what about on immediate needs where no one has these units? This app can save you! Just in case you have a letter but found out the name on your hard copy is wrong? You don’t need to go home and redo it instead edit it on your android phone. 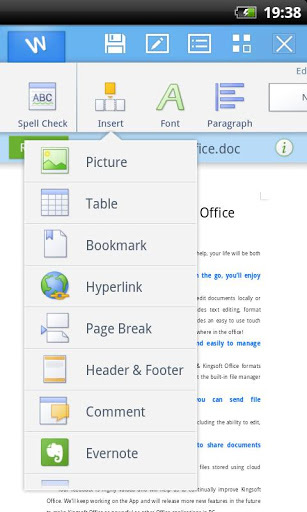 This app allows you to create and edit files like Word, Excel, Notepad and PowerPoint. Save it and you may realize that this can save you when you really need it someday. I know a very popular app of this purpose, the Office Suit but it’s free version can ONLY VIEW. The edit can be done on the premium application. Christians must have this app. Before, I had installed more or less 20 bibles. True! I would usually scout a lot of every application and try them one by one to determine the best. This was the best for me! When you install this, you can immediately choose what versions you want to keep. Be sure to be connected because at start up you need a one-time installation of all 4 versions. So in my app, I’ve chosen King James, Bible in Basic English, World English Bible and my very own language Filipino. It’s good for better understanding to have different versions in an instant. Writing of notes, bookmarking and highlighting can be done here. You also have the option to search whether from the entire bible, only old or new testaments or only from specific books. Good for your daily reading. Some old people tells me they don’t like android because it doesn’t have flashlight. Better are the old model phones for this feature. But, little do they know that android has lots of flashlight apps and this Tiny Flashlight is the best for me! Works only with phones that has FLASH/LED. I don’t always go to dark places but in times of need and a flashlight is not available, it’s a good help. If you’re on outdoors and unexpected blackout occurs during youth camps, when having trouble with your vehicle while on the road and many more. This app has many more light options aside from flashlight. The screen light (is really bright! Instead of the LED, your screen lights all white (hurts my eyes). Available features are warning lights such as – warning Lights, Police Lights, Color Flashlight, Strobe Flashlight, Morse Code, Text to Morse, Manual Morse Code, Camera Light – Different light sources which are useful according to your need. For me, I use Intelligent Mode. 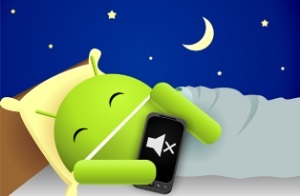 Exactly midnight- in case you fell asleep and forgotten to turn off network connections, this mode will turn all connections for you so your battery wouldn’t be in use while you are in sleep. Try and see what mode works best for you. And oh, with this app- I also have adjusted my phone to 40-50% brightness which is still very bright. 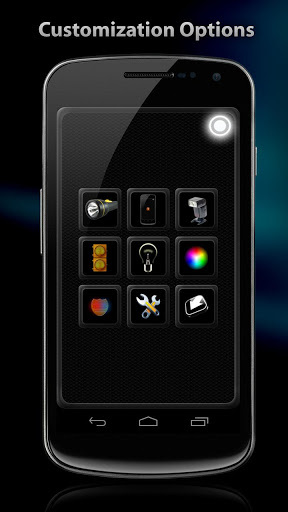 1 – Where’s my Droid by Alienman Tech: MY TOP FAVORITE!! This is the first on my list! What’s the use of your android unit if it’s not in your keeping anymore? This application is very useful in case you’ve misplaced or a kid unintentionally put the unit somewhere. Also useful in times of prank, when a friend hides your unit and most of all when someone steals your unit. The moment you install this app, open it and set an “attention word”. This is the word in which, when you send SMS to your own # using a different phone, your phone will ring. 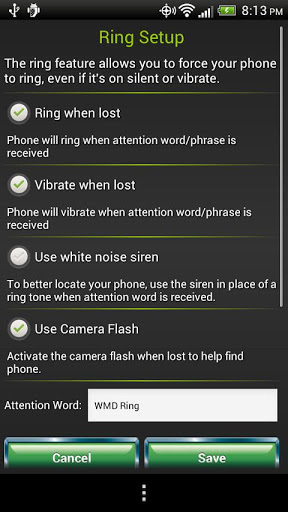 You can choose whether your phone rings with your ringtone, vibrates, led flash turns on or for me I choose the noise siren because it’s really alarming. You can have the phone ring not only by the SMS, but also through the online Commander website. You click the “ring my phone” and boom! It rings! You can also the GPS of it through Google map link to Commander (the online site for where’s my droid) I have tried the SMS, ring via website and GPS tracer and they have all worked well. GPS is accurately for like 3-4 blocks away from my exact location. This is not bad at all- walking distance. It’s not that I am careless, I still know how to keep my phone but having this app makes me feel more secured..